A smile of a loved one, your lovable best friend or pushing yourself to do something that scares you. There are many things to make your heart beat faster and they should be remembered. 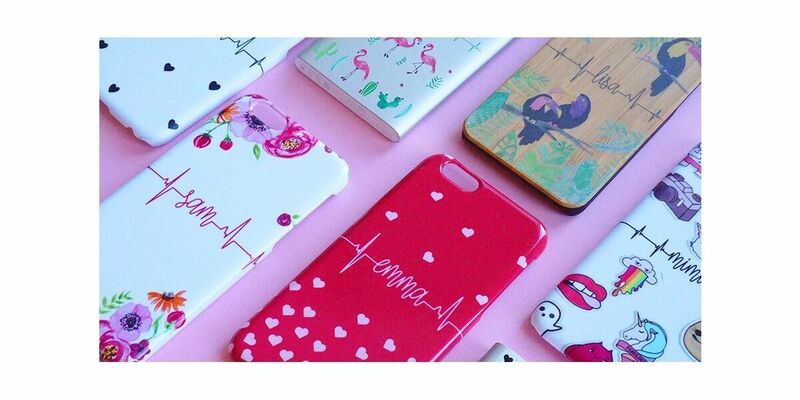 Our Heart Beat feature lets you customize your phone or tablet case with that memory. Write your heartbeat text on our designs to create unique personalised phone cases that represent unique moments of your life. Follow your heart! Designing a case for your tablet or phone at mypersonalisedcase.co.uk is not only great for creating your own case but it also makes for a unique gift. It is perfect for just about any occasion including birthdays, Mother's Day, Father's Day, or even as a spontaneous gift for your friends. A picture of your favorite memory with friends or family or even a cool graphic design, the possibilities are endless! Personalised phone cases are not just for your personal life... they also work for business! 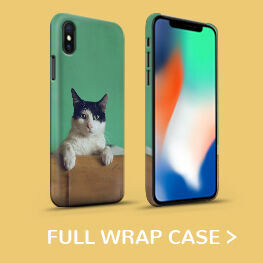 Making a case at MyPersonalisedCase.co.uk is incredibly easy. In order to get the best look possible, it is always important to choose high-quality photos directly from your phone, camera or social media. If there are people or animals in your beautiful picture, make sure they are centred to ensure that you capture all the action. Are you planning on creating a case with rounded edges? Make sure you keep important parts of the image away from the red lines. 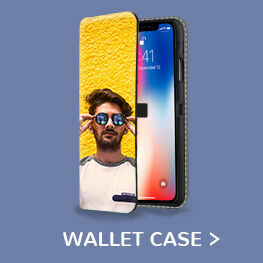 Have fun creating your own personalised phone cases! We take so many photos on daily basis. We go on holiday, have animals that we love dearly, and enjoy fun-filled, unforgettable moments with our friends and family. Most of the time these photos are quickly forgotten and disappear between hundreds, if not thousands, of photos. But with MyPersonalisedCase.co.uk this does not have to be the case (pun intended). You can now carry these photos with you every day on your new personalised phone case. 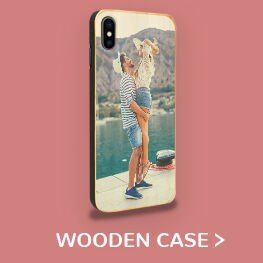 To make your own phone case is simple and quick, in a few minutes you can make a unique personalised phonecase for yourself or as a fun gift for family and friends.